That guy says he's the best!!! But I'm gonna prove him wrong!!! Sorry! It's just that this guy has been underrastimating me! Stinglash911! 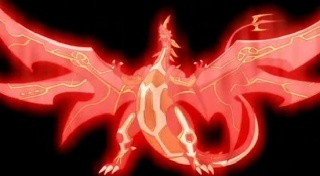 This is Shun-Kazami, ya know, from www.vestroia.com? It is SO GOOD to see you here!